Do you want your work to make a difference? We can offer you exciting opportunities. Why not see for yourself? So, you want to make a difference? 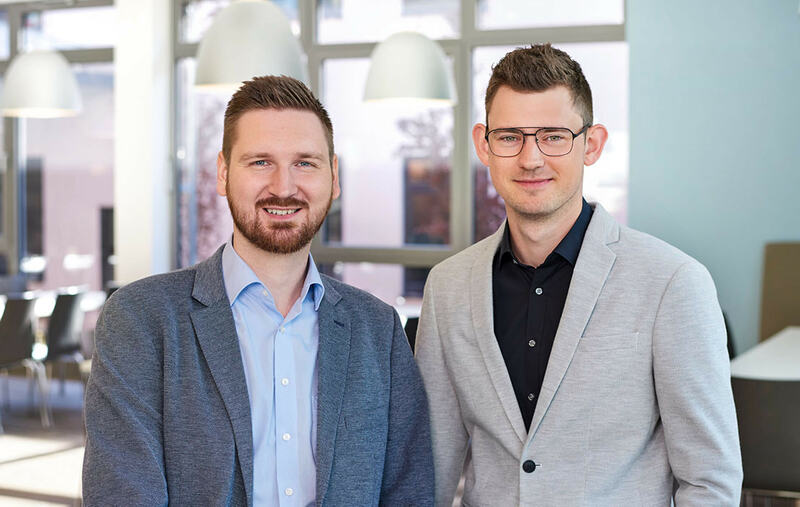 Welcome to Brauns-Heitmann! Join our team and share your ideas. At Brauns-Heitmann, we know we are strongest when we work as a team. That’s why our company has flat hierarchies, extensive employee benefits, and a culture of open communication. Our working relationships are characterised by mutual respect and the desire to make a difference. From development and production to logistics, we all play a role in shaping the success of our company—together. Our values guide our actions and are the foundation of our branded products. Putting these values into practice also helps us to feel good about our work and our conduct. 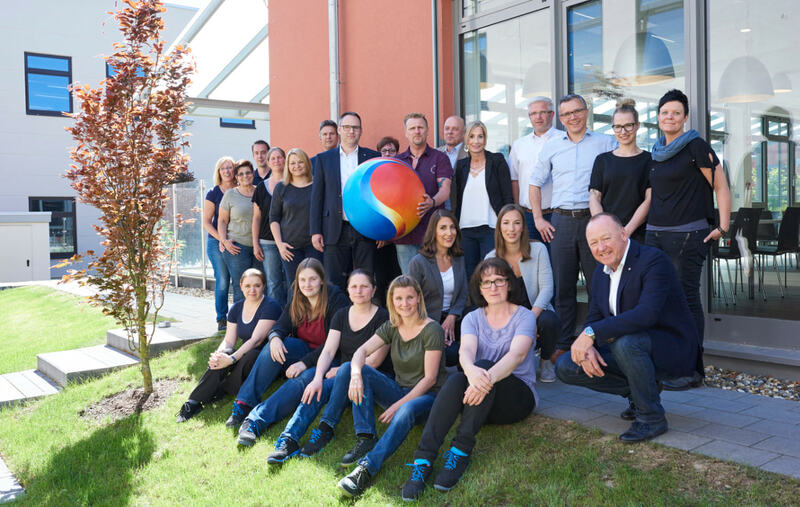 Brauns-Heitmann develops, produces, and distributes household and laundry care products as well as decorative items, food colourings, and egg dyes. Put another way: we make homes colourful and fresh! Our home is Warburg, Germany, where we enjoy views of Desenberg hill. 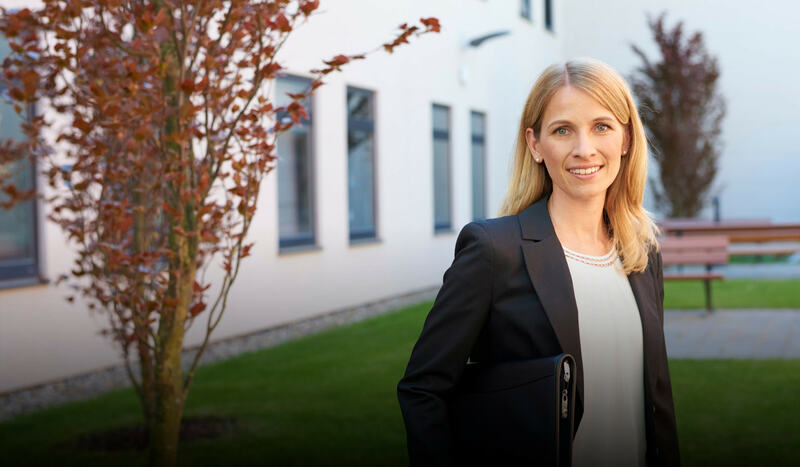 At Brauns-Heitmann, we feel a connection with this region. We shoulder our responsibilities as an employer and a business that offers training opportunities as well as through our sustainable approach to the environment and its resources. We are people and colleagues who really enjoy our work. 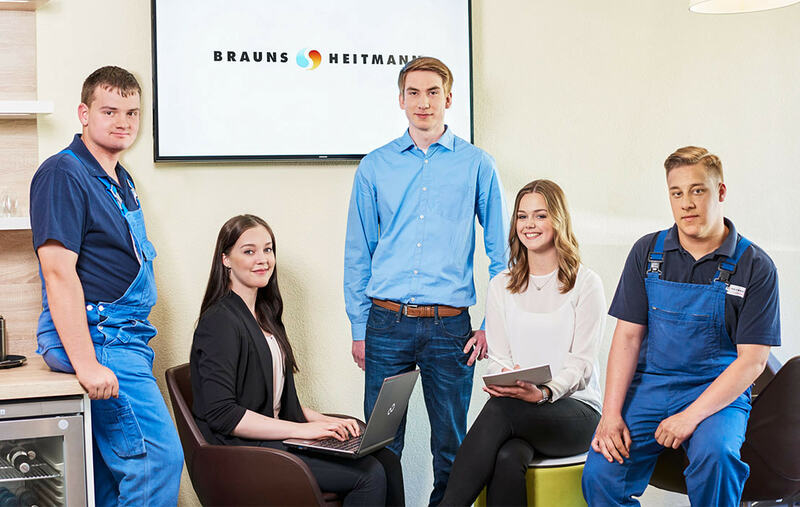 At Brauns-Heitmann, everyone matters. We treat each other with respect, appreciate the work done by others, and speak openly with each other. We are a company that wants to keep on developing: with innovative products of outstanding brand quality. That’s why we are committed to a process of continuous improvement and interdepartmental ideas management. Preventative healthcare measures and discounted gym membership to help you stay healthy. Enjoy genuine camaraderie at work and during company excursions and events. Enjoy a break in the sun! Join your friendly colleagues on a trip away during the company holidays. 1. I agree to the information I provide in the contact form being collected and processed in order to respond to my query. Detailed information about how we handle user data can be found in our data privacy notice. 2. I agree to the use and storage of my data exclusively by Brauns-Heitmann for the purpose of a possible further establishment of contact.